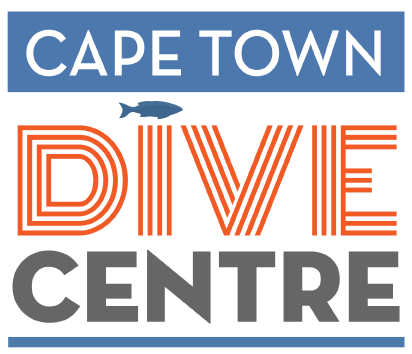 We are a 5-star PADI IDC Dive Centre and Dive Shop based in Simonstown who offer PADI dive courses scuba diving tours amongst other services. 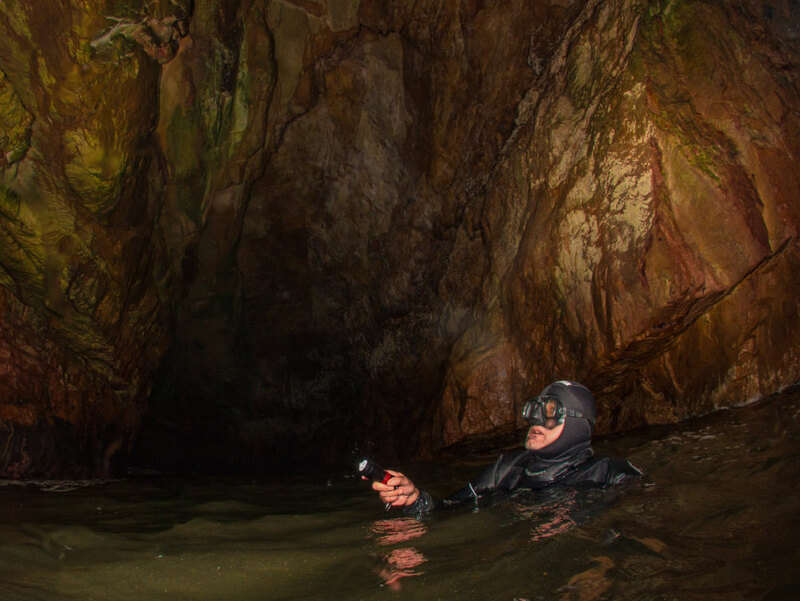 Our mission is to provide high-quality diver training, exploration and adventure dives and services with a personal touch. Our scuba diving equipment and our scuba diving gear, are of excellent quality and standard. 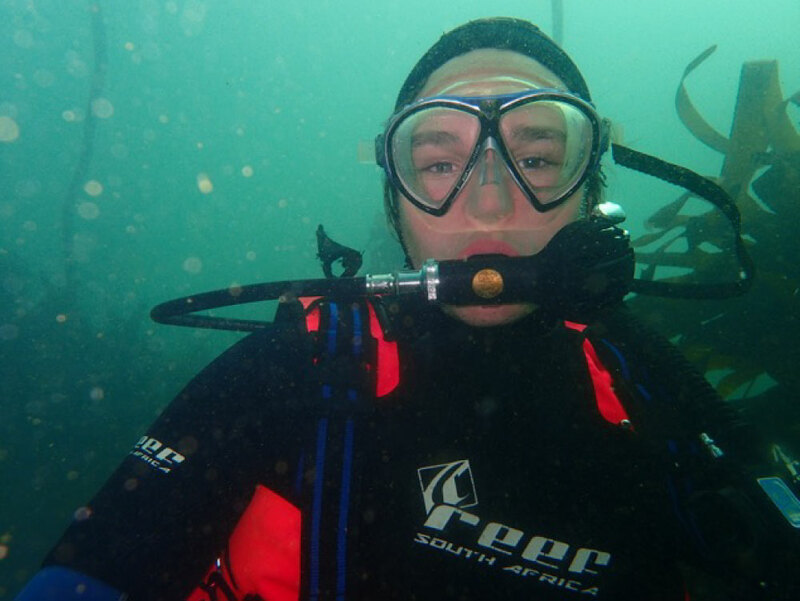 All required gear is provided at a reasonable cost and is well suited for the conditions of Cape Town scuba diving. The dive staff is a team of highly trained, enthusiastic, safety and standard conscientious professionals whose goal it is to ensure you receive the best experience possible and to help you obtain a PADI certification. It is our main priority to ensure you have an unforgettable and safe experience in our amazing Cape Town Waters. We are passionate about diving, and snorkeling and not only can offer career development within the scuba diving field but also equipment servicing and sales. We have a great dive shop, where you can purchase APEX or AquaLung gear. Be sure to contact us with any further queries or visit our courses and training pages or view our packages. Scuba diving and snorkeling in Cape Town is one of the most incredible experiences that you can have. 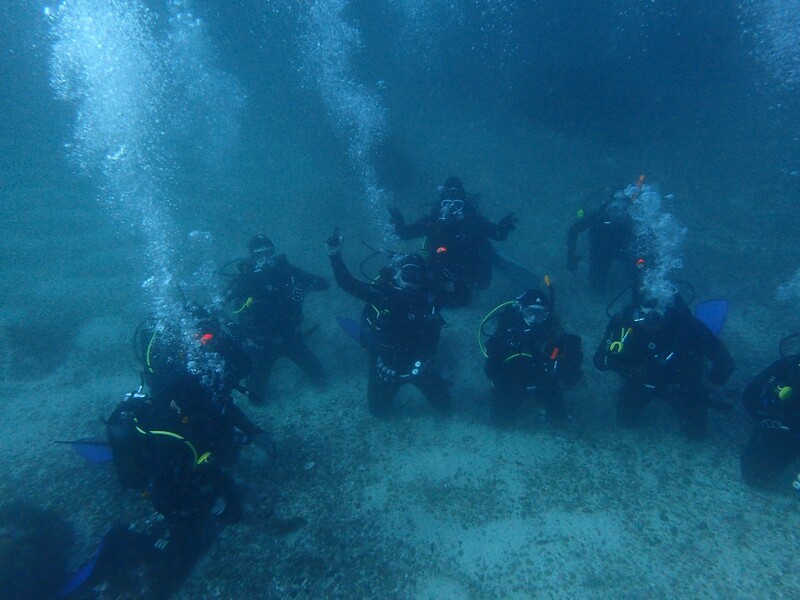 We are blessed to have a vast amount of dive sites available to us. 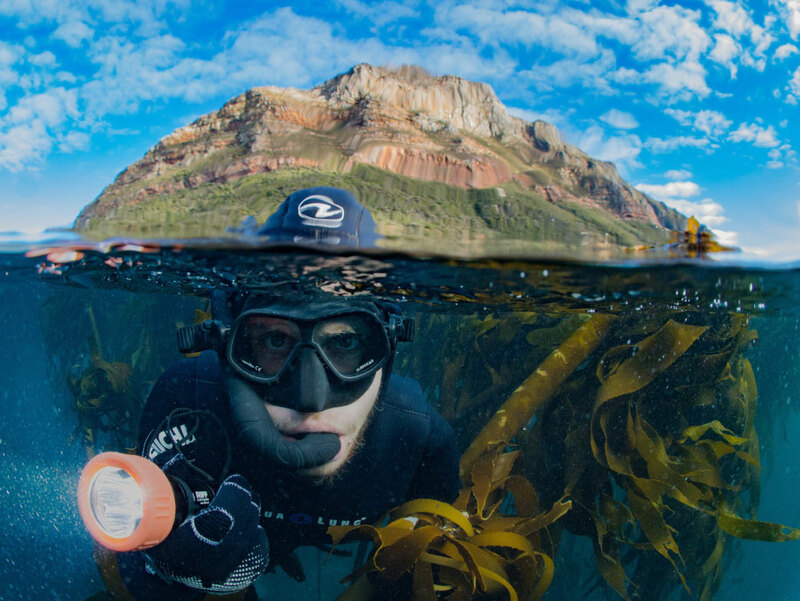 Whether you are interested in wrecks, seals, sharks, corals, macro & micro-organisms – we have it all! The underwater world has so many beautiful things to offer. We have such an abundance of marine life, ranging from big to small. 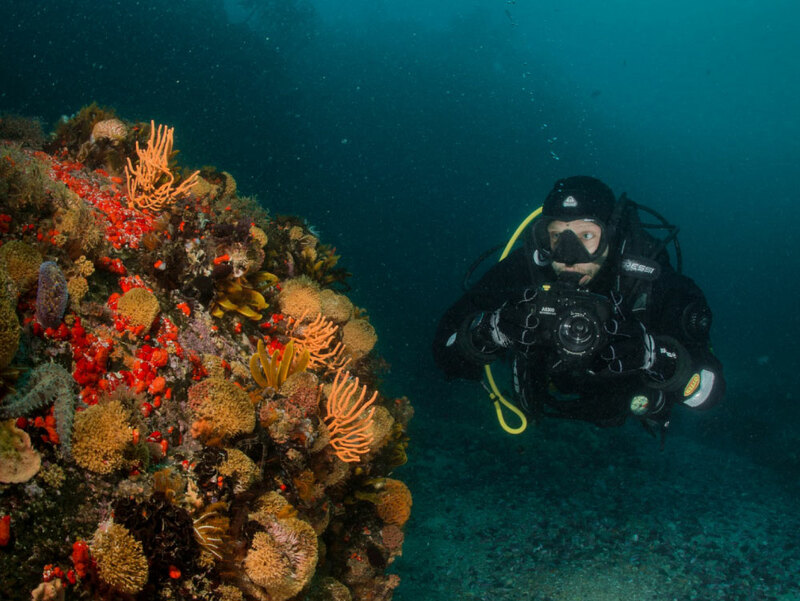 Give Cape Town diving a go, and experience the fascinating underwater world for yourself. You will not regret it.